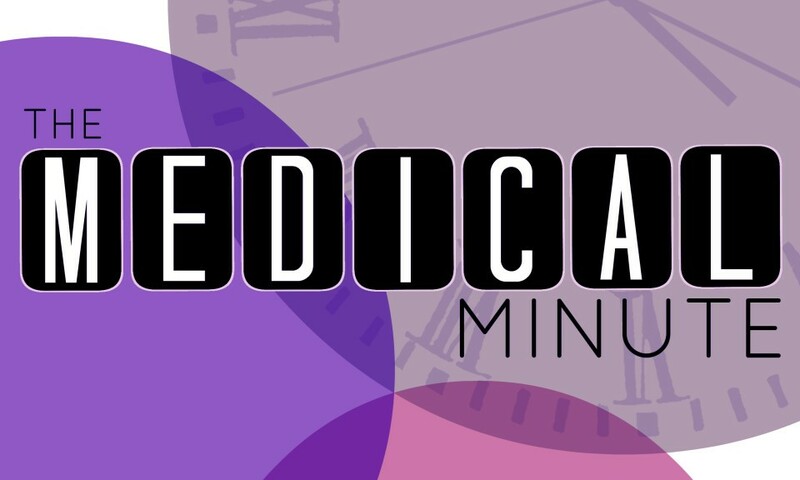 This week’s Medical Minute has a large emphasis on cannabis dependency, including its validity, impacts, and the paramount issue of whether we should even care. In order to fully appreciate these recent medical developments, it’s helpful to have some background in cannabis dependency research. In the early 90s before the pharmacological value of cannabis was realized, studies surfaced in support of cannabis dependence and withdrawal. These studies (which included silly conclusions like, “the greatest dangers of cannabis abuse involve the pharmacological effects of the drug upon the central nervous system and other organs, rather than the development of dependence”) assumed a reputability that thankfully elicited a validity review by the American Journal of Psychiatry in 2004. The review did indeed confirm cannabis withdrawal syndrome to be ‘a thing’, with clinical importance warranting diagnostics. That same year, folks at Columbia confirmed this, adding that oral THC may be useful in alleviating cannabis withdrawal (oh really?) but called for future investigation into whether this could actually lead to long-term abstinence (oh really!). 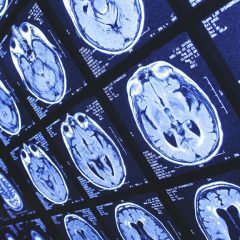 The next six years saw a series of studies confirming withdrawal symptom significance. However, likely attributable to the prohibitive nature of cannabis, the subjectivity and ambiguity of the experimental models pose big questions: uncontrolled environments, heterogeneous subject pools (including tobacco users), and the subjectivity of patients' desire for treatment (can quit attempts constitute treatment desire?) mute any weighty conclusions. 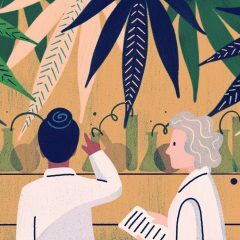 As cannabis research picks up and our understanding of addictive behavior evolves, attention is directed towards the effects of any evidenced dependency, elucidating whether or not the topic is worth our time. If we look Big Picture, a multitude of studies on dietic-related dependencies come to mind — in particular sugar, where excessive intake has indicated opioid withdrawal. Where do we draw the line between a substance’s addictive potential and excessive consumptive behavior? I posit that the answer lies in our understanding of addiction as opposed to substances (not limited to cannabis) that have historically shouldered the blame. I’ll let you decide. There has been some recent buzz surrounding a Stanford study that connected poor sleep to cannabis, when in actuality, that’s less than half the story. Addictive Behaviors published the findings that veterans were most successful at stopping cannabis consumption when they did not experience poor sleep. So real talk: cannabis-using veterans — with or without PTSD symptoms (the report actually gives heed to the “generalizability to non-veterans”) under a self-guided quit attempt (I’m curious about what qualifies here) — slept poorly during withdrawals (actually, note, this was ‘perceived sleep’, not efficiency/duration) so they decided to resume consumption. When kale does your body good, eat kale — analagous? Mull it over. An investigation on the anticancer activity of endocannabinoid anandamide (the human-produced THC) has been found to “induce cytotoxicity” (i.e., kill) melanoma cells. 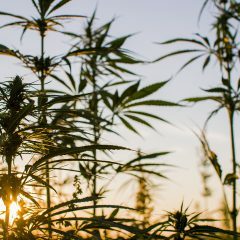 This characteristic of anandamide (AEA), commonly known as the human-produced THC, implicates the potential utility of cannabis as a skin cancer treatment. However, don’t rest easy supplementing your tanning with medication sessions as effects are concentration-dependent and best described as another targeted drug delivery opportunity. Boston University sourced findings that further support cannabis’s minimal health burden, concluding no association between cannabis consumption and health, emergency department use, or hospital utilization. In other words, a cannabis consumer is no more likely to take a trip to the hospital than a person who doesn’t consume cannabis. Are you surprised?